When is the next eclipse? 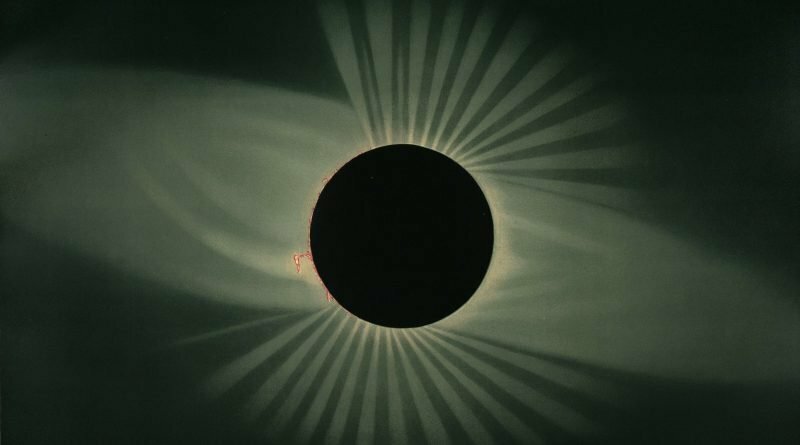 Why you need to see another totality - When Is The Next Eclipse? So, what did you think of the eclipse? 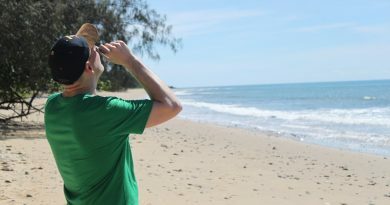 If you were underwhelmed, well, you weren’t standing in the right place––only those standing under clear skies in the narrow Path of Totality saw the real deal. If you did see totality, it’s likely that you only have one question: when is the next eclipse? We have you covered on that one. 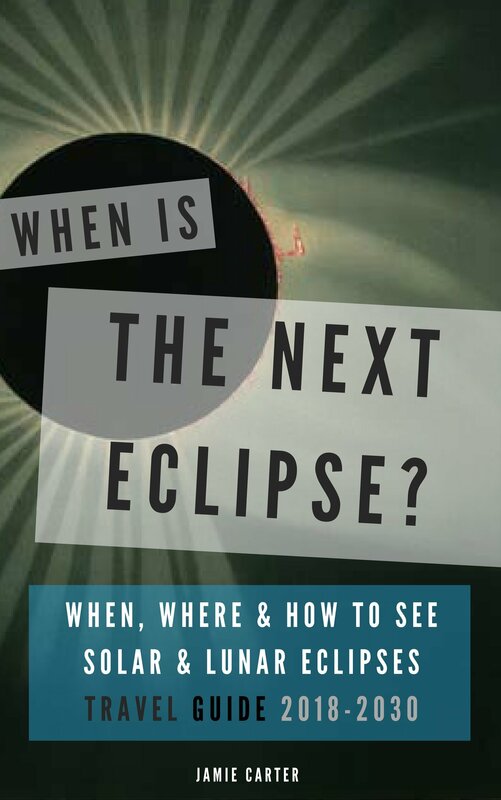 Not only does this website contain details of future and upcoming eclipses of all kinds (solar and lunar), but we’ve just published a brand new and handy ebook called, simply: When Is The Next Eclipse? Why? Because totality was way too short in 2017 to be satisfying. 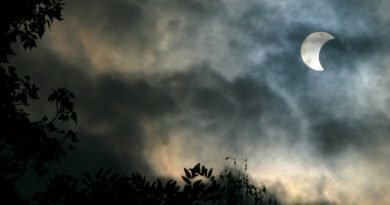 Not that it’s ever long enough, but how about watching totality for SIX minutes? This book shows you how. What about seeing a Blood Moon, a total lunar eclipse, which can only happen during a Full Moon at night but it only happens occasionally. 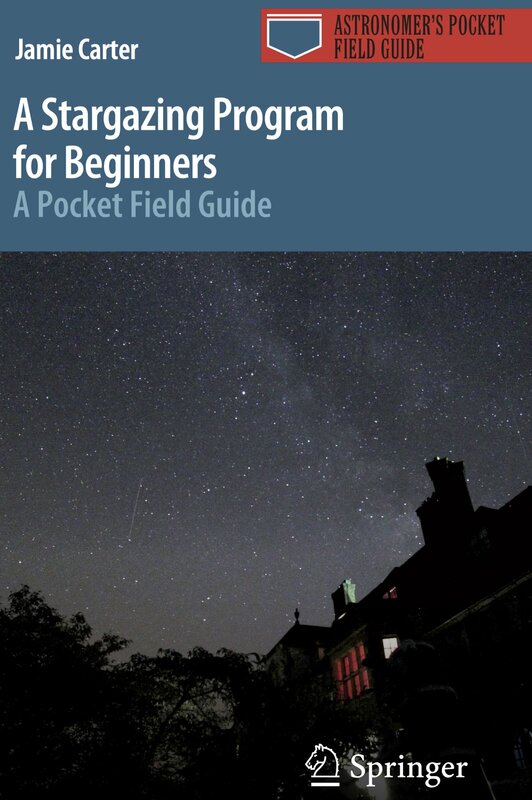 Yep, this ebook shows you when, and where to see that phenomenon, too. 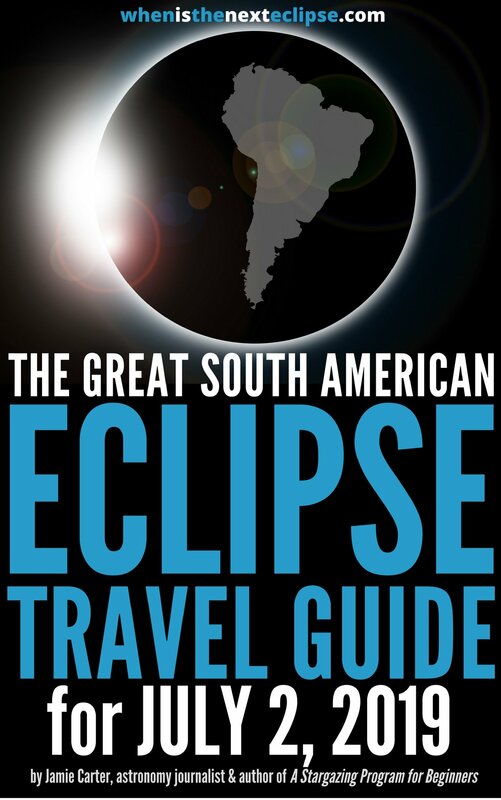 However, what it focuses on is not just when, and where, but how to see the next eclipse. 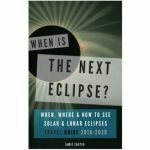 With extended sections on upcoming total solar eclipses in 2019, 2020, 2021 and 2023, When Is The Next Eclipse? 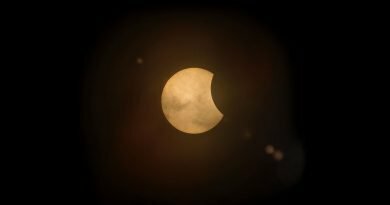 has you covered for eclipses for many years to come.